Debbie became the third Passionate PA back in January 2016. Previously, her career had enabled her to build a wealth of experience in managing people, planning for growth and creating efficient operations. 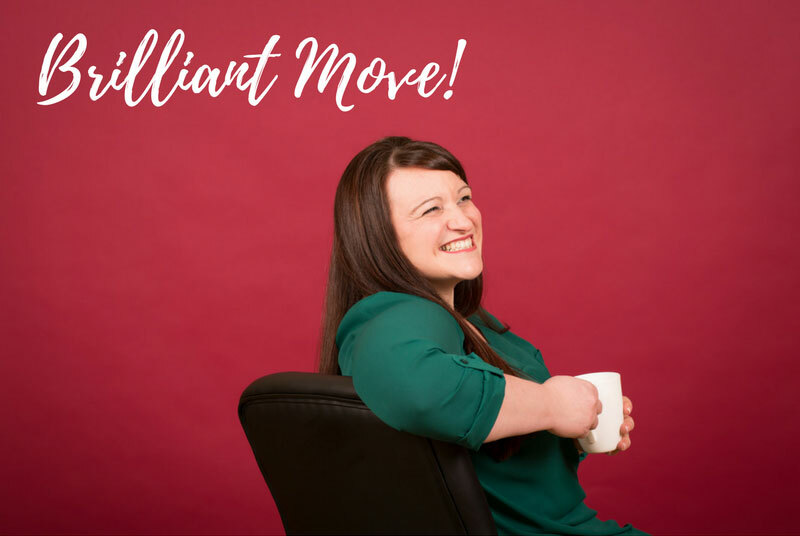 Debbie has a passion for business and doing things exceptionally well, she loves nothing more than seeing her clients’ businesses fly! Earl Grey tea, porridge with maple syrup and forced to watch Dennis the Menace! My home office and ‘away’ which could be with clients in their offices across Poole, Blandford and Wimborne or at venues and locations they specify. What sectors do your clients operate within? Commercial Engineering & Manufacturing, AV Technical, Packaging, Executive Level Management & Coaching, Recruitment Industry, Angel Investment Network, Commercial Insurance, Insolvency, Healthcare. When there isn’t enough time in the day! Individuals and teams who don’t have the skills that I do – ambitious, driven types that want change and success in their businesses. Family time – helping with homework, cooking dinner, PTA work, downtime with some drama on the TV, sleeping…..
Why a franchise with The Passionate PA and not go it alone? Because it allows me to build my own business doing the things that I love doing in business. I get to work with a diverse range of companies and this in itself ensures that 1) I am never bored and 2) I am always learning something new. I can earn a decent salary, doing a decent job, using my full potential and am still able to partake in family life. The Passionate PA brand enables me to do all this under a well known and well respected banner across Dorset and allows me to operate in a framework that I’m happy with. The support of a Franchisor and a Franchisee team is also really important to me; much more preferable to ‘going it alone’. I worked for many years in the branded restaurant industry at a senior management level, and then 12 years in our family business; an engineering and manufacturing firm based in Poole. I continue to support them now as a Passionate PA. If we’re talking a grown-up drink then it has to be wine – really, any good wine. I love a spontaneous meeting when it can happen anywhere, but for planned meetings I would prefer some quiet space to a mad busy coffee shop with loads of distractions or a hotel lobby with people listening in. I love taking holidays, I love the outdoors. I’m not a hobby or pastime person. My favourite time is family time with my husband and daughter, doing whatever makes us happy that day. Three very strong women shaped me at the tender of 15-18 years old and taught me a great work ethic, something that has stuck with me throughout my working life. My most influential boss in my career was my MD back when I worked for Deep Pan Pizza and Tosca, he gave me such an opportunity to fly, I never looked back. Work hard, keep balanced, stay focused, keep learning, deliver value. You can find out more about Debbie by clicking here! Or, drop her an email and make a date for coffee?